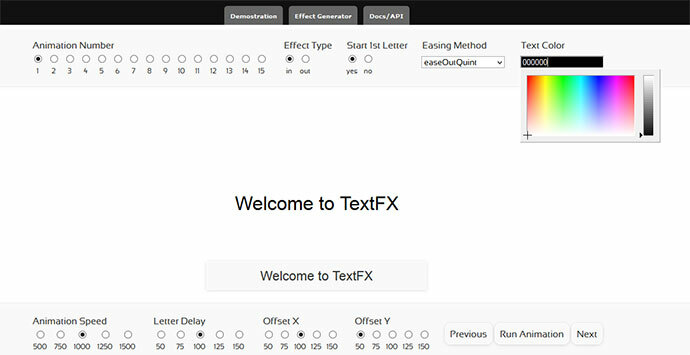 Here are 10 jQuery text animation effect plugins that will take just about any HTML element (pictures, video, text) within a webpage and animate it. The jQuery plugin for doing supercool scroll animation. 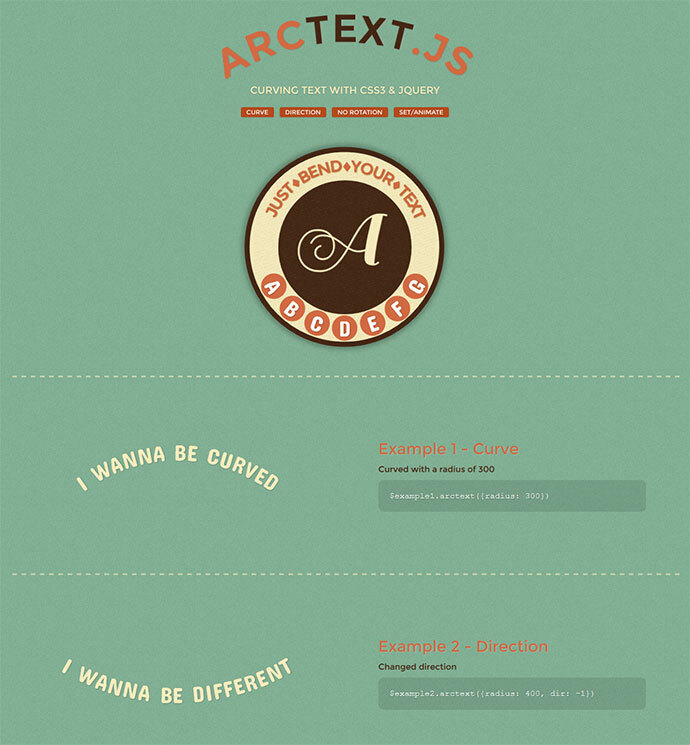 A light weight jQuery plugin that will allow you to add a super simple rotating text to your website with little to no markup Created by Pete R.
TextFX is a jQuery text animation tool for animating a single line of text. It is built for easy usage, but also lends itself nicely to more advanced coders with it’s flexible script. 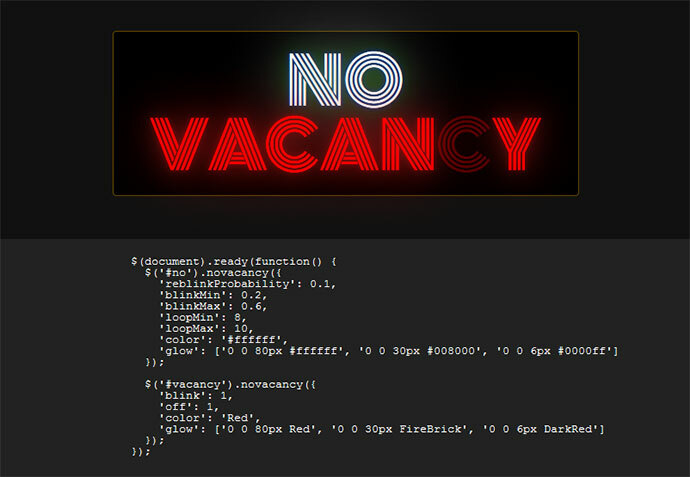 novacancy.js is a text neon golden effect jQuery plugin. The effect can be somewhat CPU intensive (especially for older computers), so use it sparingly. It can be stopped and restarted dynamically, colored, stretched, offset, sped up and slowed down. 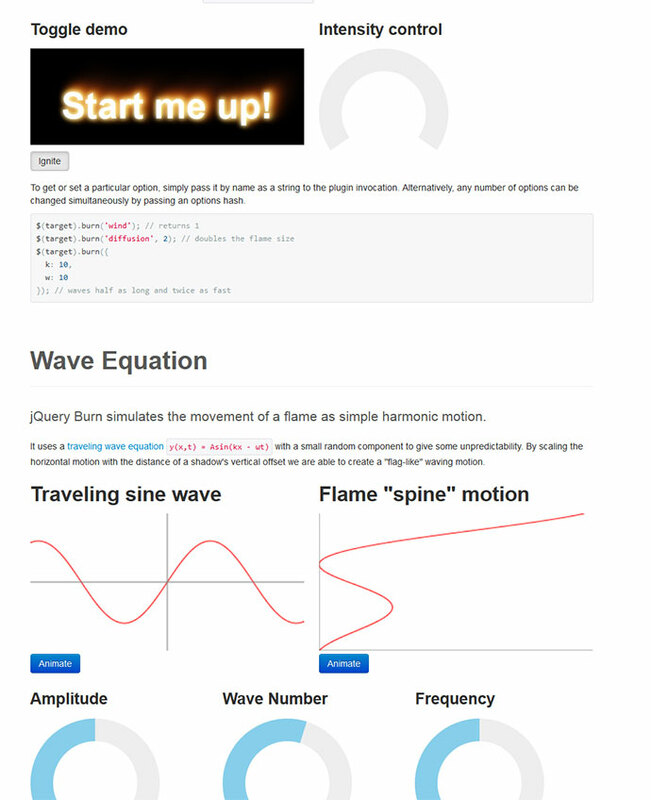 The flame motion is simulated with a simple wave equation solution. 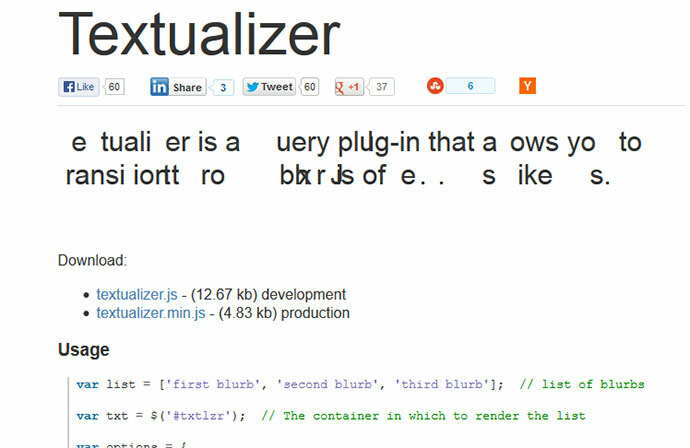 Textualizer is a jQuery plugin that lets you transition through blurbs of text.